The inauguration of Child Care Centre (Creche) in Supreme Court has been postponed pending disposal of a Writ Petition filed by one woman lawyer, Anindita Pujari. It was just two days before the inauguration of crèche facility in Supreme Court, a petition has been filed pointing out various deficiencies in the Day care centre by Anindita Pujari. She has apparently sought direction to set up an effective crèche that would actually serve the purpose and would prevent exclusion of women from fully exercising their fundamental right to practice the profession of law. The petition was filed on Monday, 29 June. The SC had established had already established a crèche in the new lawyers’ chamber building to be operational from July 1 catering to the long pending demands. 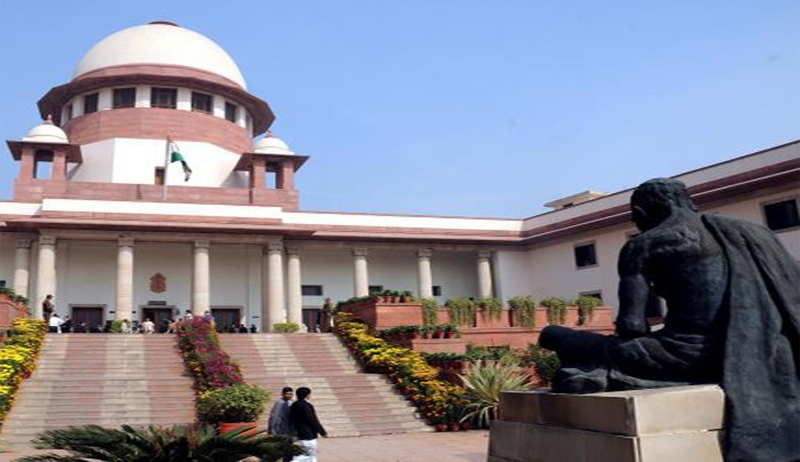 Petitioner Anindita Pujari challenged the validity of the notice dated June 10, whereby the court invited applications for the post of in-charge as well as helper of the creche. It pointed out that the salary indicated for the post of helper is Rs 6,000 only, whereas the minimum wages in Delhi are Rs 9,048 for unskilled workers and more for semi-skilled and skilled labourers. Moreover, the petition settled by Senior Advocate Indira Jaising, stated the notice did not prescribe any specialised knowledge or experience for managing the creche and this “ad hoc” approach shall not further boost the purpose of having such a facility. Limiting the number of children to only 10 and fixing the last date of admission as June 23 were “highly arbitrary, and discriminatory and were violative of the principle of equality”, this plea was raised. The petition also contended that children upto the age of 6 require early childhood care and as such, age limit of two years is unreasonable. “Fresh, and healthy diet is a pre-requisite for healthy growth of the child and as such not having any provision for meals and evening snacks does not ensure an effective childcare centre,” also said the plea. Further, it was added that the fee should be reduced and should be adjusted from the bar association fund.